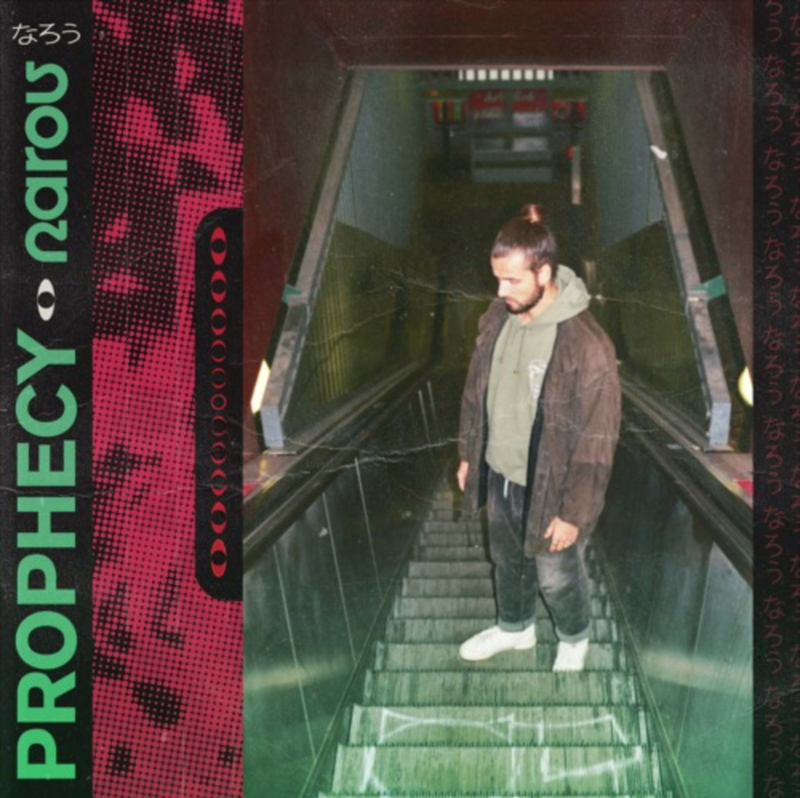 Berlin based, Vienna-born songwriter and producer Narou returns with his latest single ‘Prophecy’ featuring Hannah Jenkins. Having worked on numerous notable collabs spanning over a dynamic range of emotions and moods, his latest offering lives and breathes on its own, with a singularly strong yet minimalistic vibe. Listen to ‘Prophecy’ below. Enjoy!